I'm back with another playlist post for this month! Honorable mentions this month include HONNE; Treat You Right was on repeat for weeks on end for me. I'm also LOVING Maggie Rogers, she's SO great, Dog Years is my current fave. 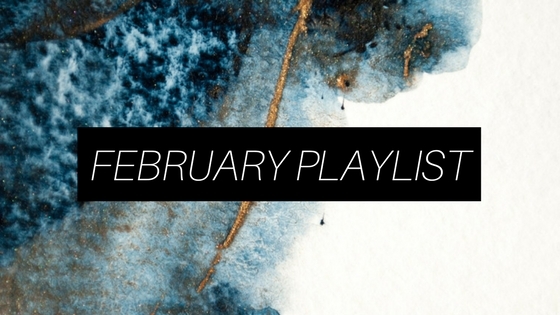 What're you listening to this month?